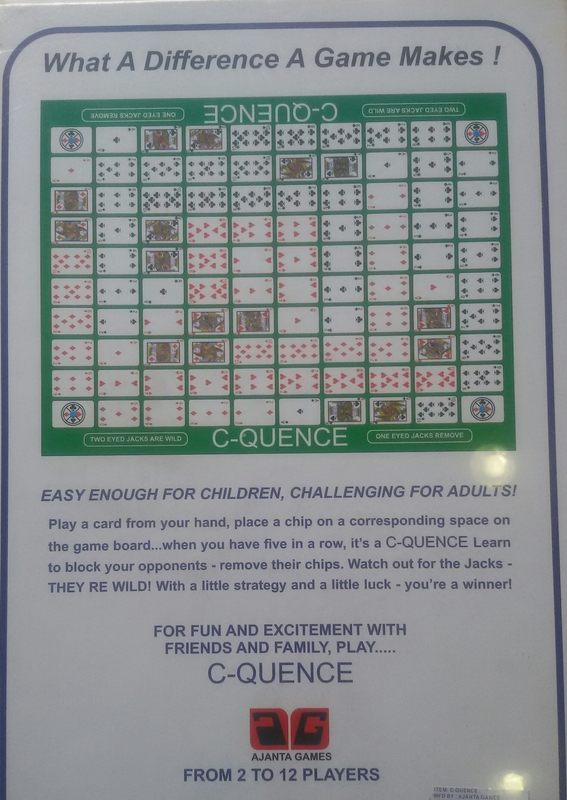 EASY ENOUGH FOR CHILDREN, CHALLENGE FOR ADULTS! 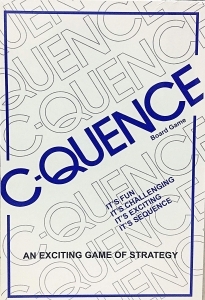 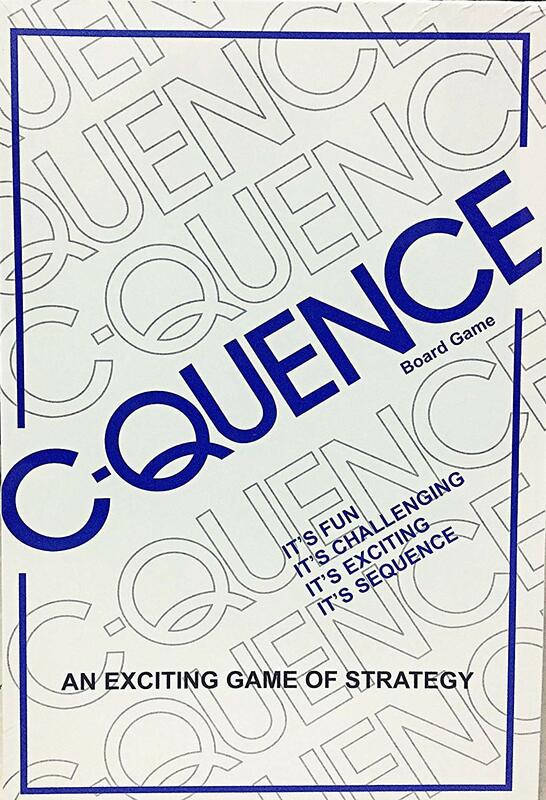 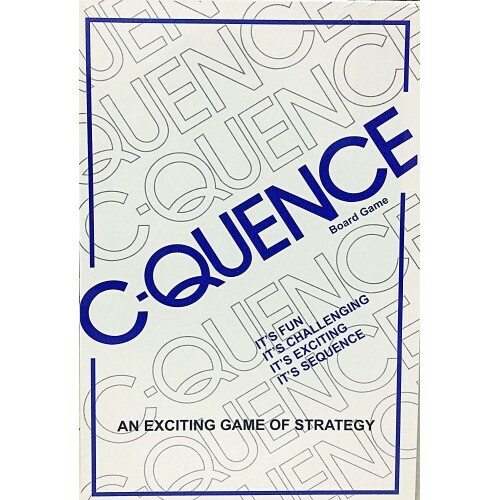 Play a card from your hand, place a chip on a corresponding space on the game board.... when you have five in a row, it a C-QUENCE Learn to block your opponents - remove their chips, Watch out for the jacks- They are WILD! with a little strategy and little luck - you' re a winner!